Sail the summer away in the beautifully designed Hillary II flat. Durable canvas upper adorned with cute metal accent at vamp. 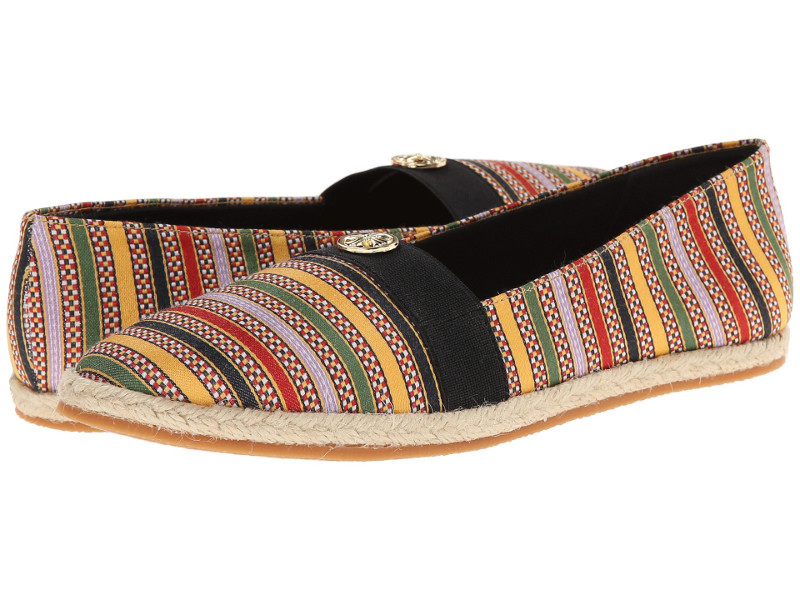 Easy slip-on style with elastic band at instep.